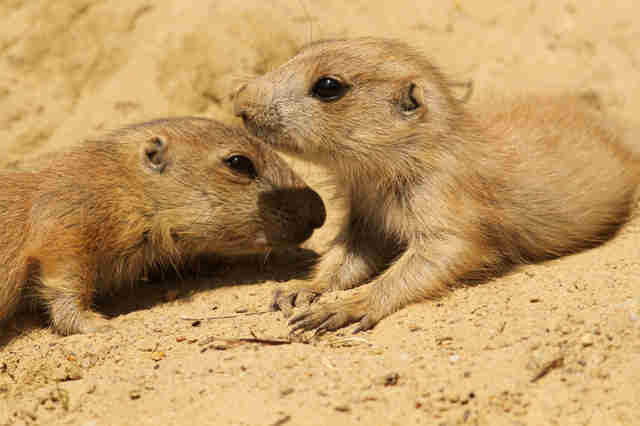 Prairie dogs are tiny creatures known for their devotion to family — but the U.S. government recently decided to kill thousands of these lovable animals. The prairie dog’s natural sources of food are short grasses and flowering plants that grow in the grasslands, and this is what gets them in trouble — ranchers want to use this same grass to feed their cattle. As a result, the U.S. Forest Service (USFS) announced that it would poison as many as 100 black-tailed prairie dog colonies across 1,828 acres of the Little Missouri Grasslands in North Dakota, where prairie dogs have lived for centuries, so ranchers can use the land for cattle grazing. 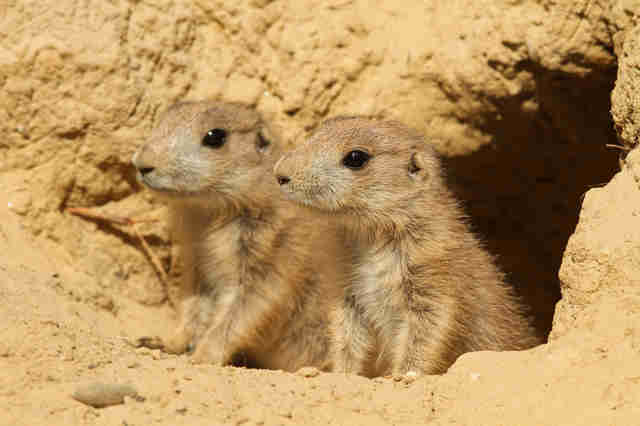 This plan could affect hundreds, if not thousands, of prairie dogs. While ranchers argue that prairie dogs are causing “destruction” to native grasslands, Lindsey Krank, an environmental scientist and director of the Prairie Dog Coalition, which is part of the Humane Society of the United States (HSUS), sees things differently. Drought is often what’s responsible for grass depletion, Krank explained, and prairie dogs actually help maintain the grasslands. Krank also explained that more than 200 other animal species, including songbirds, owls, foxes and badgers, depend on the prairie dogs for survival in the grasslands. “Many of them either depend on their populations for a food source or live in their burrows for shelter,” Krank said. 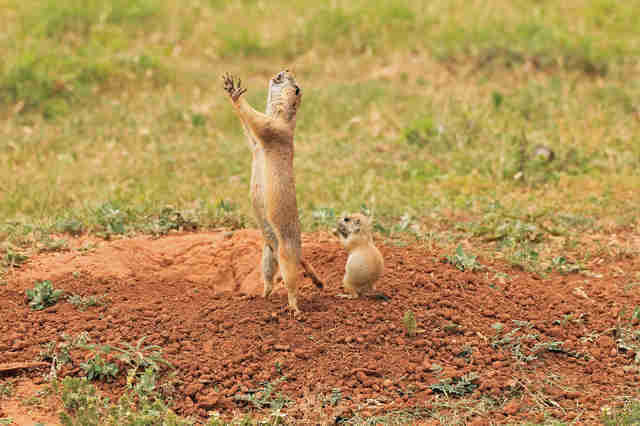 At the moment, prairie dogs only occupy a tiny 1 percent of U.S. grasslands, according to Krank, and they’ve already lost at least 95 percent of their population in the past few centuries. Yet ranchers are determined to eradicate prairie dogs from their land, as well as the public lands that border their ranches — and they have the backing of USFS, the governmental agency meant to protect national forests and grasslands. “The primary purpose of this project is to implement the Land and Resource Management Plan (LRMP), as well as direction that can be found in many federal laws concerning the Forest Service’s commitment to wildlife and species diversity,” a spokesperson for the U.S. Forest Service told The Dodo. To remove prairie dogs, government officials will use rodenticide, a poisonous substance that kills prairie dogs in a slow and painful way. 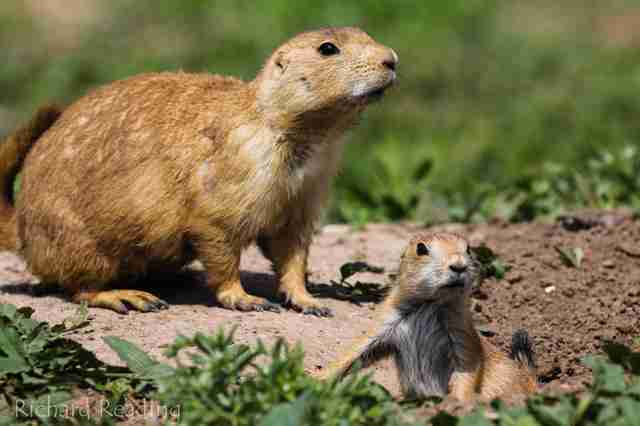 Sadly, this isn’t the first time the U.S. government has killed prairie dogs. 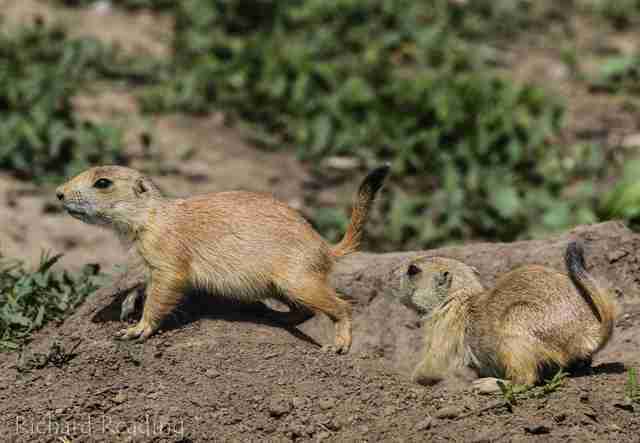 In 2016 alone, the U.S. government killed more than 14,654 prairie dogs and destroyed over 68,000 prairie dog burrows. 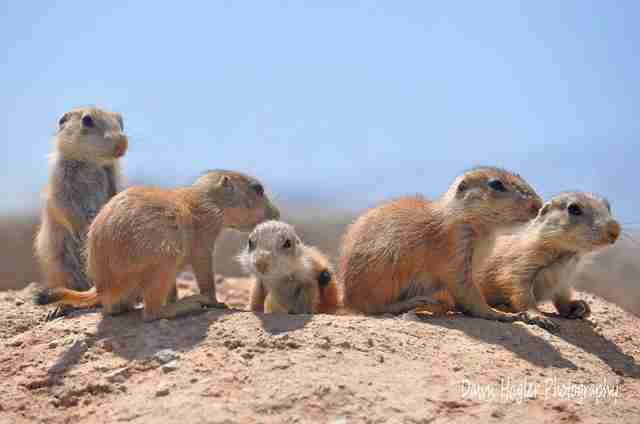 These mass exterminations would have devastating effects on black-tailed prairie dogs, who are already suffering. Besides habitat destruction and population control tactics like poisoning, prairie dogs are susceptible to the sylvatic plague, a deadly disease that has wiped out thousands of these animals. Instead of poisoning prairie dogs, Krank advocates for more ethical ways to remove animals from the land on and around cattle ranches. 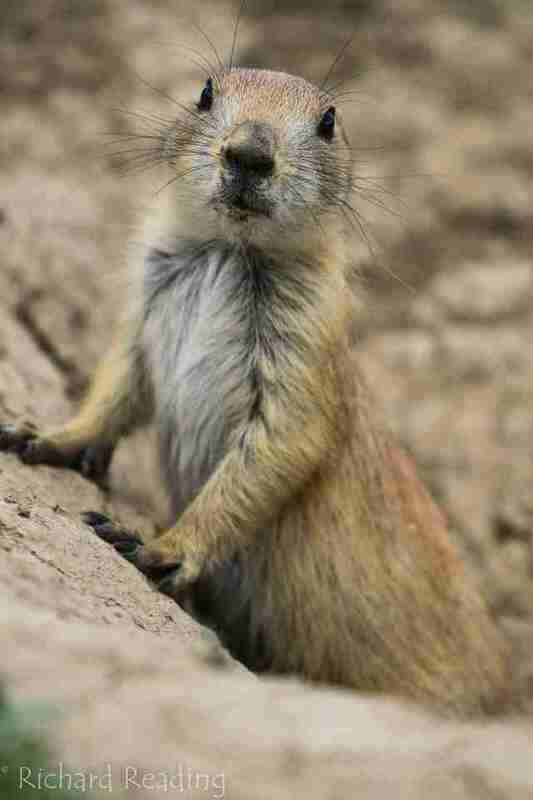 To help prairie dogs in the Little Missouri Grasslands, you can make a donation to the Prairie Dog Coalition. 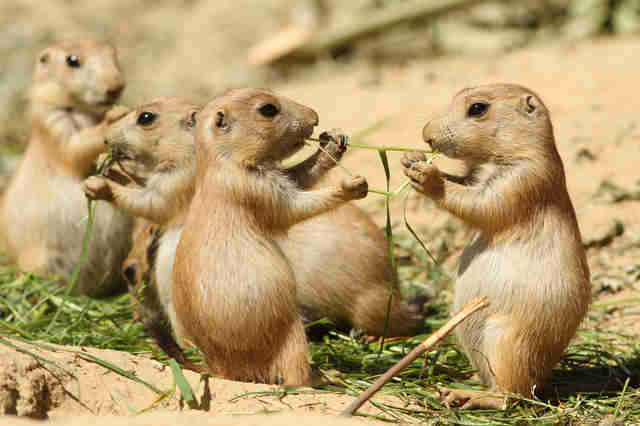 You can also learn how you can help prairie dogs by going to the coalition’s website.